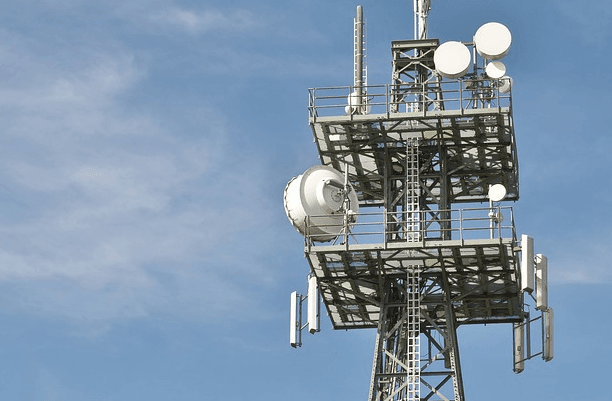 Indian GSM telecom operators, through their lobby body COAI, have sought uniformity in the rate of spectrum usage charges (SUC) at 3% of adjusted gross revenue for all assigned airwaves and bring it further down to 1% in a phased manner. The Telecom Commission just proposed to levy spectrum usage charge (SUC) of 3% for airwaves bought in the next sale, lower than the 5% in last year’s auction. The COAI, in a letter to to Telecom Secretary JS Deepak and to TRAI Chairman RS Sharma, said described this as an initial step in the right direction. The commission’s proposal will now be sent to the Cabinet for final approval. “We welcome this proposal …Given the adverse impact of SUC levy on spread of service, it is requested that there is an urgent need to reduce SUC rate for all existing spectrum assigned to operators to a low and uniform rate across bands and technologies,” the body said. It said that numerous SUC rates are presently applicable for spectrum assigned at different points time, which leads to ambiguities while entering into transactions like M&A, spectrum trading and sharing and liberalisation. SUC were earlier linked to quantum of spectrum holding of an operator in range of 3-8% of their adjusted gross revenue. The COAI, which represents telcos like Airtel, Vodafone, Idea, however specified that Mukesh Ambani-owend Relaince Jio’s views on this matter are divergent in the letter. Jio is also a member of COAI.